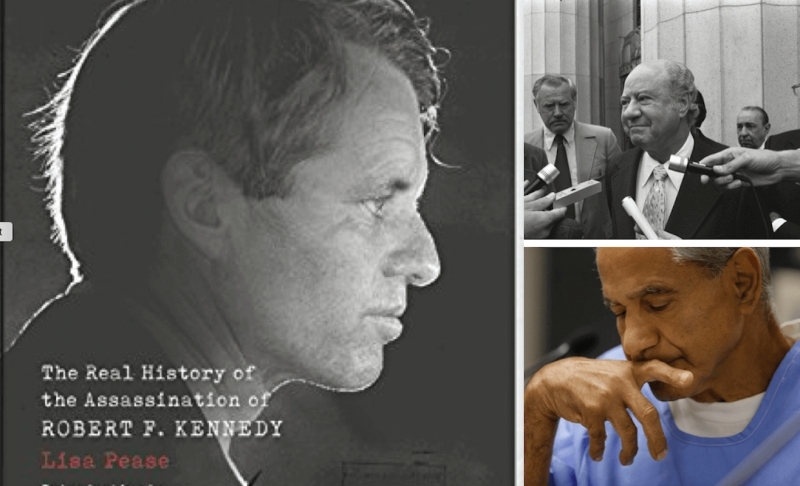 During this, the 50th anniversary of Senator Robert Kennedy's assassination, we wish to raise awareness of his life and death. 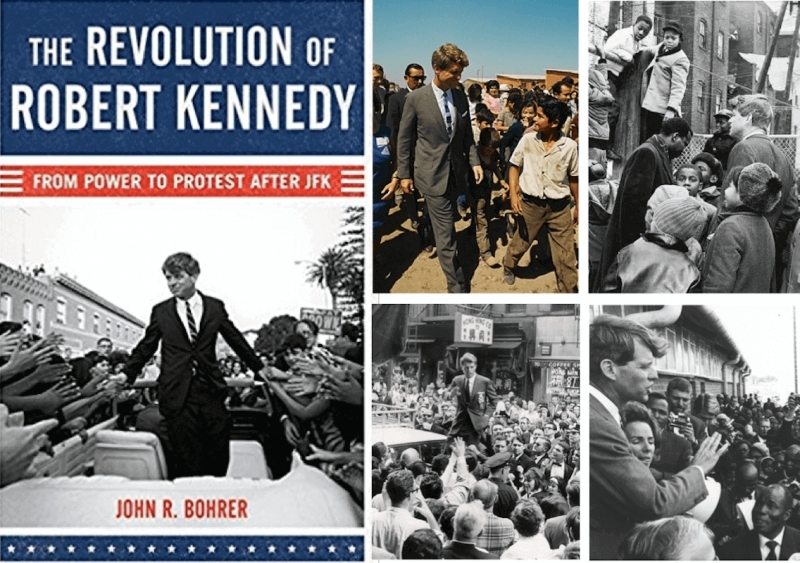 Joseph Palermo is one of the better authors on RFK, and this interview concerning his 2007 book is one way to begin that commemoration. 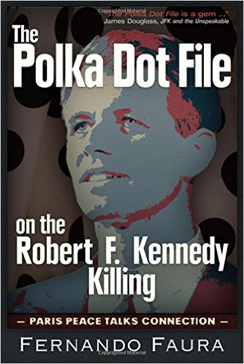 Shane O'Sullivan, Who Killed Bobby? 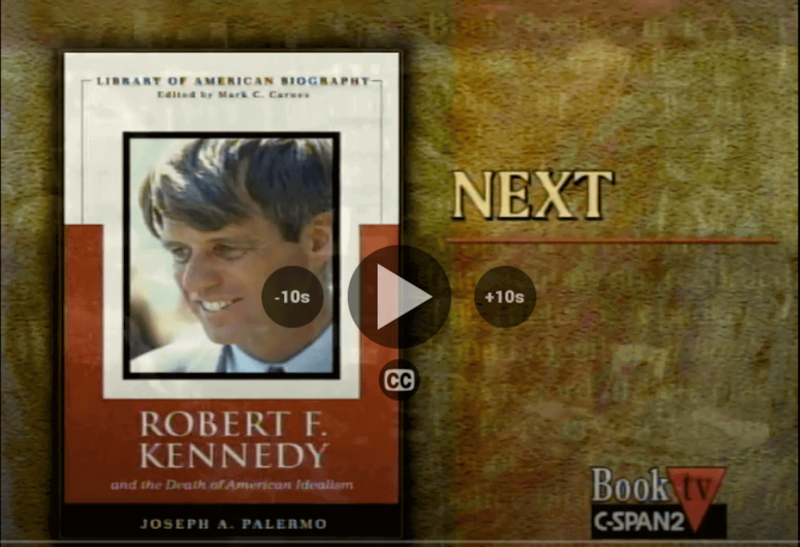 Jim DiEugenio reviews the RFK assassination book by Shane O'Sullivan, arguing it is better than the documentary by the same title.